With VJT’s newest product, ValuCT, you can seamlessly and cost effectively upgrade your X-ray inspection systems for both DR and CT. Using this easy-to-operate and full-functioning system, you can improve your defect detection capabilities and overall production processes with higher quality, 3D digital X-ray images. 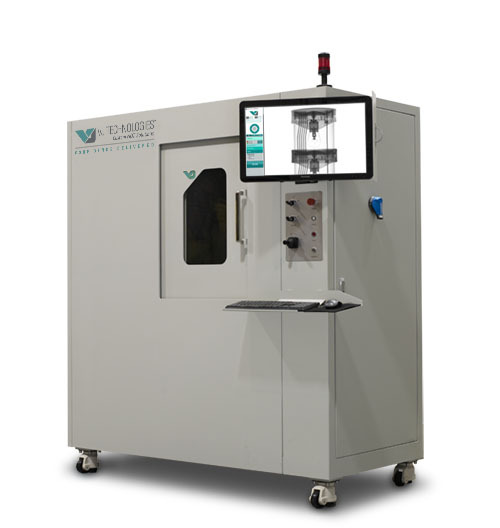 The newest VJT product, the ValuCT improves defect detection capabilities and overall production processes with higher quality, 3D digital X-ray images.